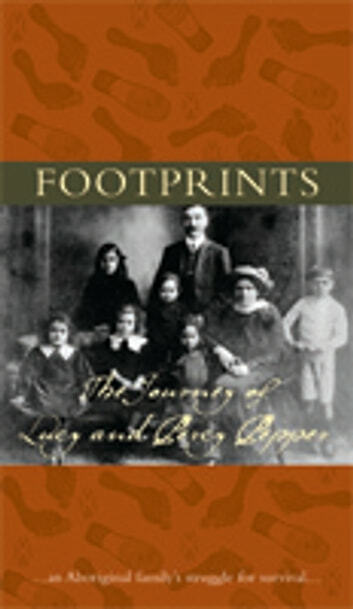 Footprints reveals the story of Lucy and Percy Pepper who were affected by laws and government policies that defined who was ‘Aboriginal’ and who was not in early twentieth century Victoria. This book reveals their struggle to keep their extended family together, fight for Australia in World War I, make good on a soldier settlement block, and survive ill health and poverty. Their story is told through correspondence between Percy and Lucy Pepper and government officials. The letters are now in the collections of the National Archives of Australia and Public Record Office Victoria.